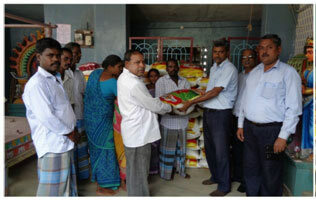 Donation for providing drinking water at Chitrapettai Village. 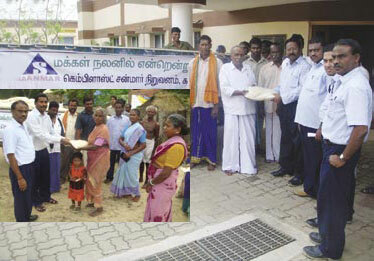 Fishnets handed over to Rasapettai Panchayat. 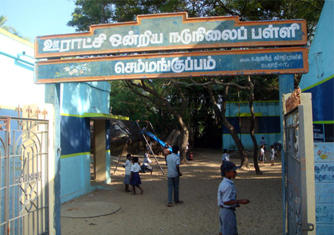 Chemplast Cuddalore has opened an evening tuition centre at Nochikadu village. This centre was inaugurated by J Sridhar, Chemplast Plant Head at Cuddalore, in the presence of local village leader Dhakshinamoorthy. 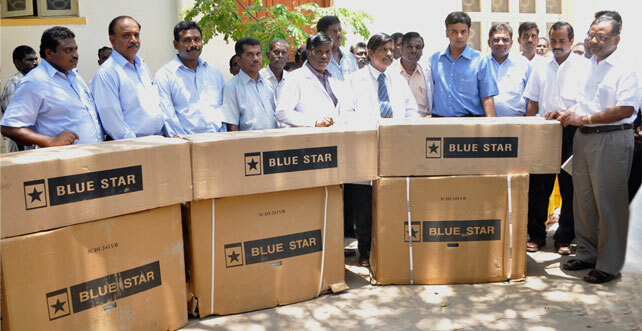 As part of infrastructure development in schools, J Sridhar, Chemplast Sanmar, Cuddalore handed over furniture to two government Schools — at Chitrapet and Thiyagavalli Panchayat, Cuddalore, in the presence of former Panchayat President Velmurugan. 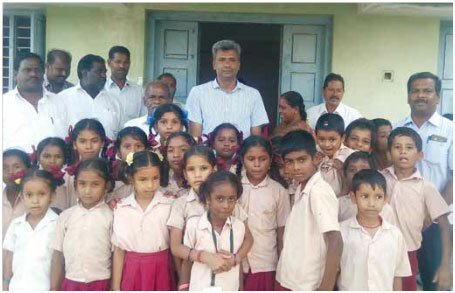 Every year, Chemplast Sanmar spends around Rs.3 lakh for supporting children in Chitrapet and Semmankuppam villages located around Cuddalore, enabling them to receive better quality education. “Bio Diversity Express”, a science exhibition was conducted at Port Junction, Cuddalore, by the Department of Science, Technology and Environment, Puducherry. Chemplast Sanmar, Karaikal, facilitated 90 students to visit the exhibition by providing transportation as well as lunch and snacks, in coordination with Pollution Control officials at Karaikal. 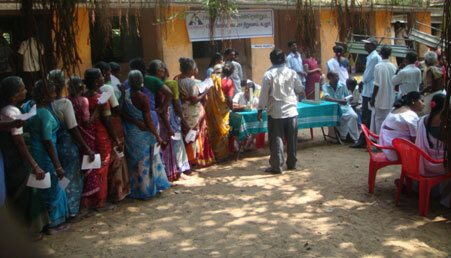 Chemplast Sanmar maintains three Rural Healthcare centres at Chitrapet, Nochikadu and Semmankuppam villages, located around Cuddalore. On an average 2,000 people get free and better health care every month from these health centres. 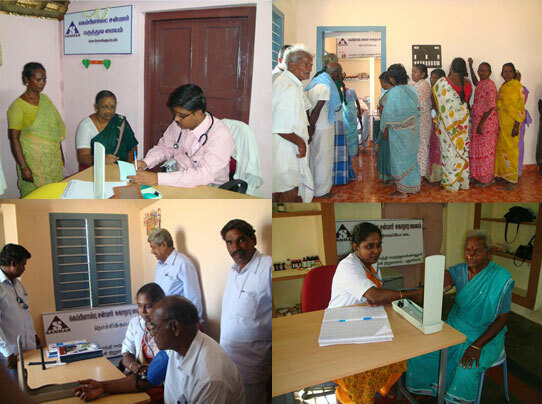 Chemplast Sanmar participated in a multi-speciality health camp organised by the Cuddalore district administration in partnership with the Government Hospital and Private Medical Colleges at Karaikadu village in the SIPCOT area. Chemplast sponsored food arrangement for the Medical team. 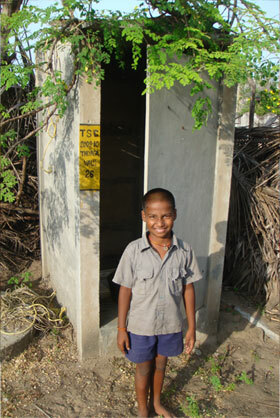 Around 90 toilets were constructed at Chitrapet village, Cuddalore for improving the sanitary conditions in the village.